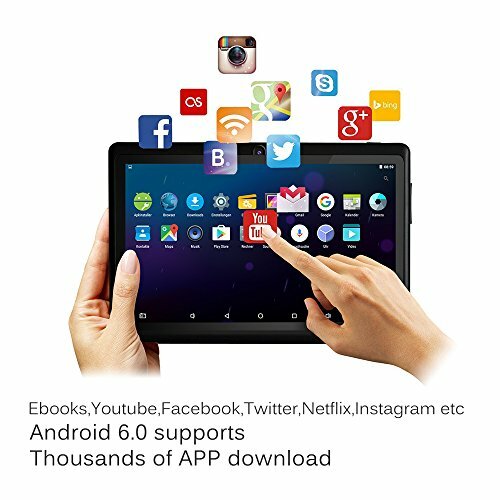 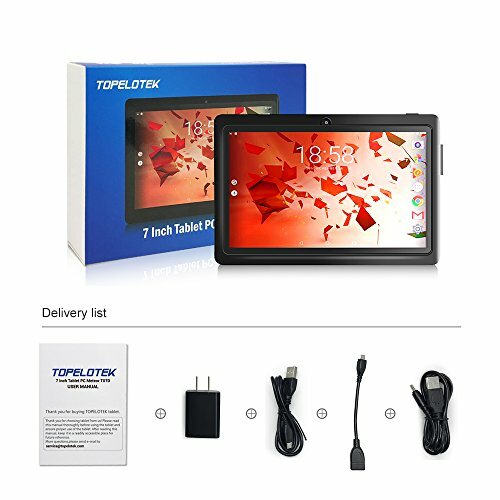 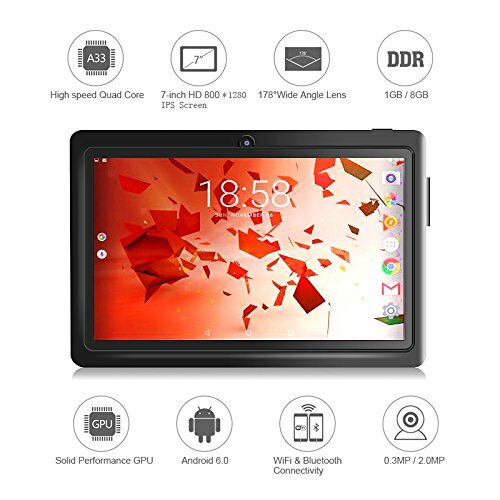 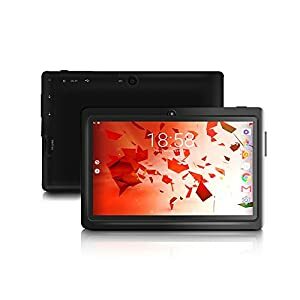 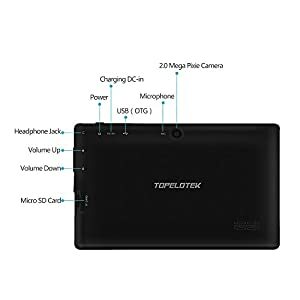 7 Inch Tablet PC Google Android 6.0 Tablet 1GB RAM 8GB Storage 800×1280 IPS Touchscreen With Dual Camera Quad Core Bluetooth 4.0 – Be Mobile with BMOB.com! 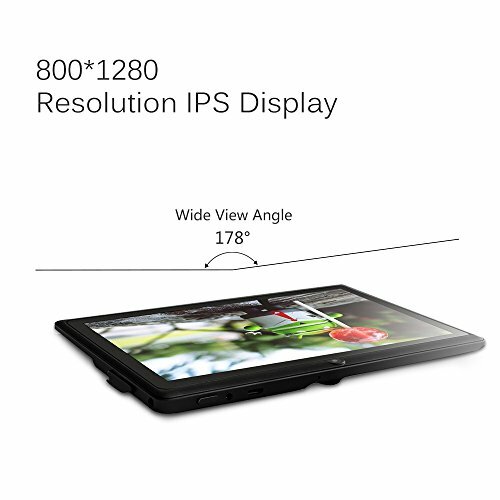 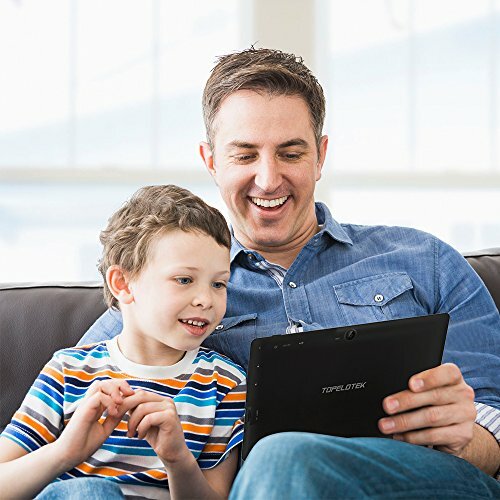 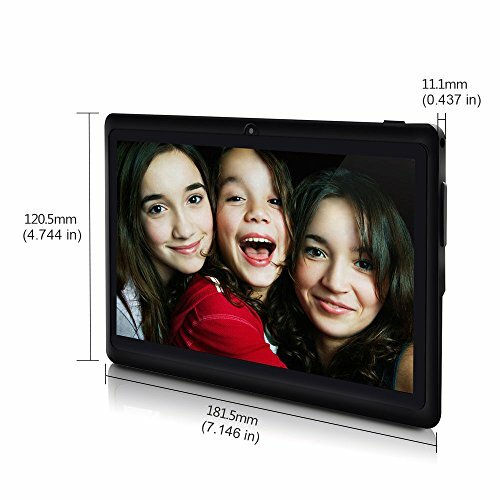 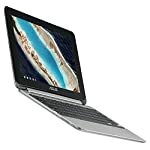 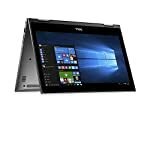 Amazing Viewing Experience: The 178 degree wide view 7” 800×1280 IPS touch screen delivers crisp and clear content, making it an enjoyable experience for watching HD movies, playing games and reading eBooks on chair or bed. 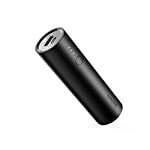 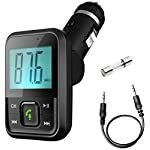 Getting genuine product from TOPELOTEK on Amazon.com to enjoy entertainment of touching and to protect your customer rights.